Emily is a trained birth and postpartum doula, midwife assistant, birth control doula, placenta encapsulation specialist, and holds a degree in counseling and mentoring. She has been working with newborns and families since age seven and her goal is to be able to take women’s hands during puberty and walk with them through every stage of reproductive health. She has been tracking her cycle for the past 3 years! Kelsey is a labor and delivery registered nurse in New York City. She pursued a nursing career in inpatient obstetrics and is certified as a lactation counselor (CLC) and childbirth educator. She’s also interested in documenting women’s stories. She completed a 12-week certification in filmmaking at New York Film Academy. In today’s episode, we talk about Kelsey & Emily’s recent trip across the United States! Kelsey and Emily recently took a 3-month tour of the States where they offered free reproductive health classes in over 60 locations. They funded their trip through a successful Kickstarter campaign, and I can’t wait to hear more about their travels! What inspired Kelsey and Emily to pack up and travel across the United States to teach reproductive health classes? 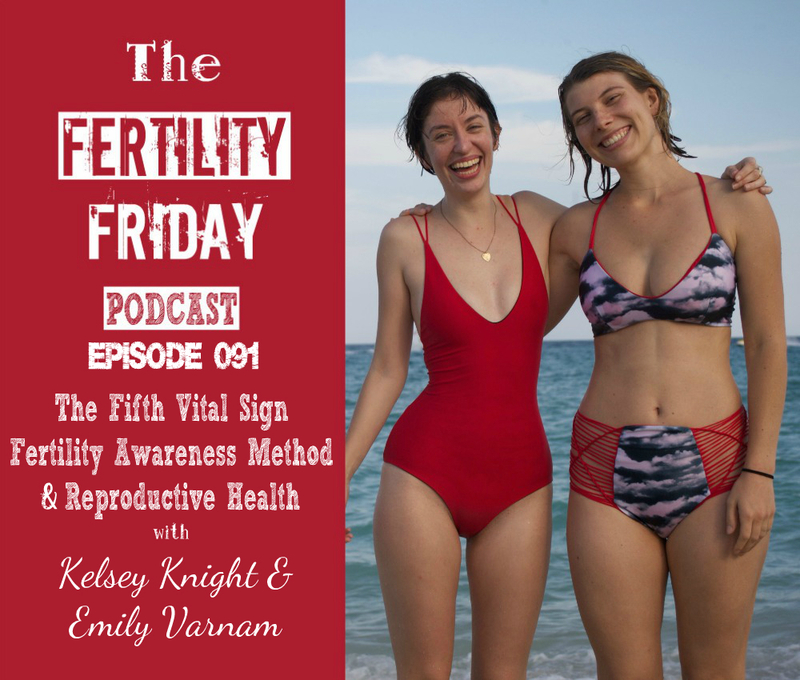 What was their experience like connecting with so many women in so many different communities sharing reproductive health information? Why is it important for women to have access to information about their reproductive health? What is a birth control doula? Why isn’t menstrual pain taken that seriously by the medical community?